In the aftermath of betrayal, dust is settling. The San cannot rest as they take more responsibility defending Earth. Meanwhile, Connor must endure immeasurable physical pain as her abilities grow stronger, both through fights and brutal combat training of The San, for they must prepare for what's coming: war. Connor's loyalties are questioned as her actions are put to the test. She is forced to make harsh decisions against the Elders' disapproval when the world around her crumbles. Ultimately, one decision will seal her fate. This foreign planet known for its unyielding cruelty is where Willow now resides. Ultimately, she's forced to confront the actions that put her there. Condemned to continuous battle, she has to overcome her once shallow self and accept the inevitable:: fight or die. I woke to the sound of strange voices, clinking noises and brightness. I was too groggy to grasp my surroundings but I was alert enough to know that I was strapped down on a flat surface unable to move. A tube was down my throat holding it open, forcing air in to me. It was impossible to speak. I felt movement inside m|y right leg as someone wearing a mask dug into me. I thought I was already in hell until someone pulled a skinny, brown parasite the size of a baby garden snake out of me, wiggling for freedom. Some odd creature grabbed the parasite and threw it into a glass container housing others like it. Did those come out of me? This must be a nightmare. This couldn’t be happening. I squirmed in alarm but a syringe filled with clear liquid was pushed into a tube running into my arm, forcing me back to unconsciousness. As a child growing up there weren’t any teen heroes that I could relate to because there wasn’t anyone out there that looked like me. I don’t think it should be mostly one sided. When you’re young, your creative fantasies should seem limitless and there is nothing more a child desires than wanting to feel special or different. I loved science fiction when I was young but there should have been more of a variety for child like me because I felt left out…stifled. Summarize your book in one to three sentences as if you were speaking to someone unfamiliar with your book and its topic. Connor is about a girl who recently discovers that she has abilities and the safe world she knew no longer exists. This second edition picks up right after Willow is forced through a portal to Ether, Earth’s enemy planet, and we follow her long journey. Both, Connor and Willow, must endure hardships as they struggle to survive. The book takes place in both a small fictional town on Earth comprised of about 20,000 people and on Ether, a far more advanced society. I discuss Ether in more detail; the culture, the non-humans and how it is different from Earth. The three main characters in this second edition are Connor, Willow and Ronin. They each have to deal internal battles as well at physical ones in order to survive this new reality brought upon them. There is also Antony, Cheyenne, Byron and Scott, the yougows (teens) of the San culture. They must defend Earth from the supernatural beings sent there to take control. Then there are the six Keepers who contain the knowledge that helps them all fight evil in order to keep Earth safe. We learn more about their rival, Ronin, who is ruled under Monlow, the leader of Ether. It will appeal to a broad spectrum of readers because it’s about normal everyday teenagers who stumble upon their abilities and struggle with having to keep that a secret from loved ones. There are both enjoyable and heart-wrench moments, but I do not doubt, that the reader will be entertained. It’s different because I encompass a multitude of ethnicities, who the reader can relate to, but it’s so much more than that. Connor Reveled not only answers more questions of The San’s past, it reveals more of language and divulges more of the culture’s deepest secrets. This novel will take the reader on an emotional voyage and all those that do survive will never be the same. That no matter what life throws at you, you can survive and learn from it. Are there any other books that you have written? As much as I love the young adult genre, horror is my second love. I have a series titled Madame Lilly, Voodoo Priestess which is an historical fiction horror and Micco, Anguta’s Reign, a supernatural thriller. What else are you presently working on? 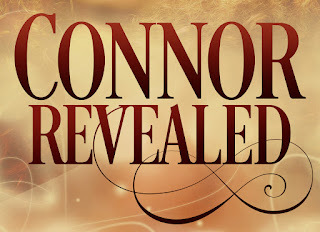 I’m presently working on a Connor 3, which is the final chapter to my Connor series. 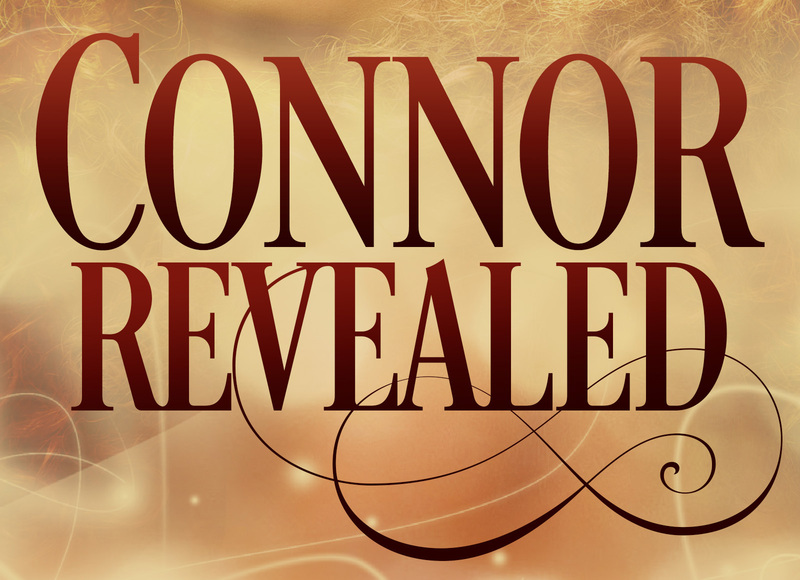 In his chapter it will answer all unanswered questions who Connor’s heart belongs to. Plus a vampire, paranormal romance titled Forbidden Thirst. This story involves a favorite character of mine from my Madame Lilly series and goes well beyond love. My last project, A Time Not Forgotten, is a paranormal romance that crosses over time. Each of these novels should be out some time this year. Please stay tuned. After many years of dabbling she decided it was time to let her true self free. 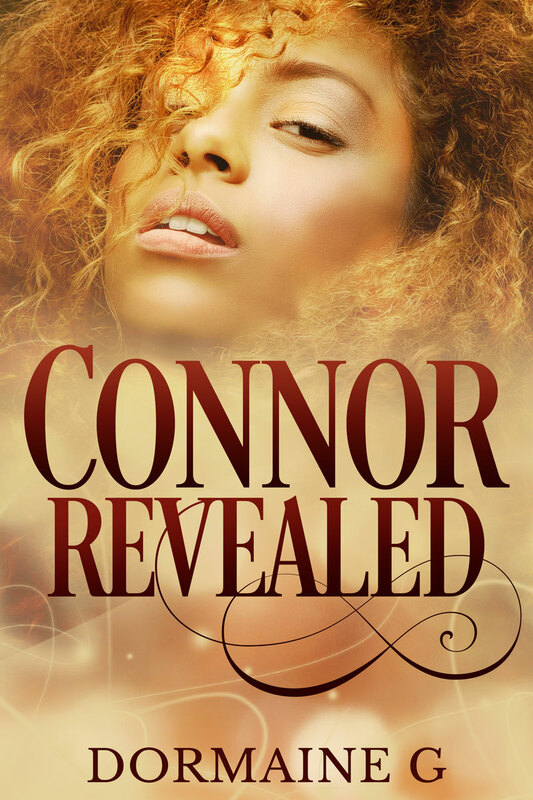 She took time off from work to pursue a career in writing and published her first novel titled ‘Connor’, a young adult urban fantasy. 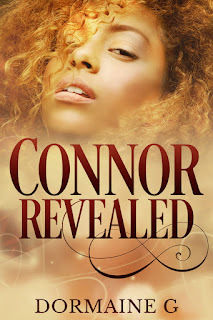 She plans on following up with a series of books under the ‘Connor’ storyline. This is just the start of her exploration as she stays locked up her office in Colorado spinning more tales.